Regis University offers certificate in Applied Craft Brewing. With over 1.5 million barrels of craft beer produced every year, it's safe to say that we, as Coloradans, love beer about as much as we love our dogs, and rightfully so. Few things are more rewarding than sipping an artfully crafted IPA after a day on the slopes, a grueling 14er, or after work. Speaking of work, have you ever thought about quitting your day job and turning your homebrewing obsession into something more? If so, keep reading! 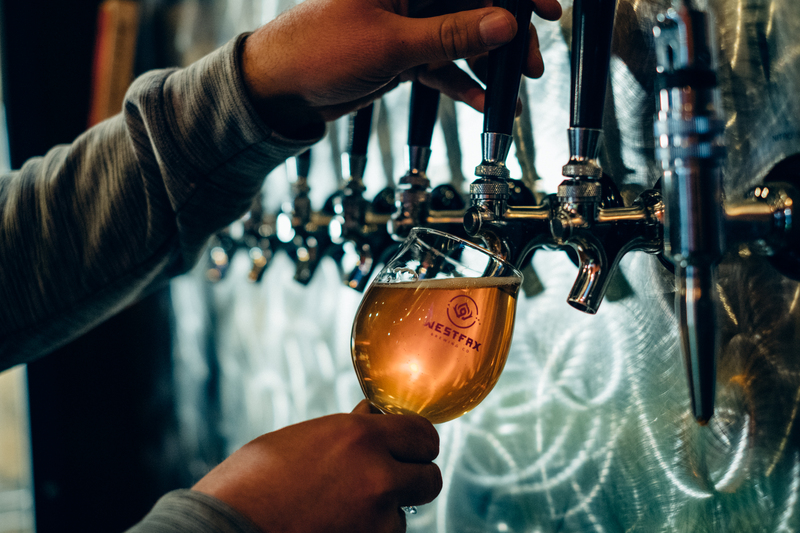 On Wednesday, April 24, from 5:30-7 p.m., Regis University is inviting those who are looking to 'craft their future' to throw back a few brews at WestFax Brewing Co. in Lakewood. There, you'll get to enjoy a few refreshments on the house, geek out on beer with local brewers, and of course, look under the hood of Regis University's Certificate in Applied Craft Brewing -- which, if you're not familiar with it, was the first of its kind, and might just be the best way to get into the beer world. Why? 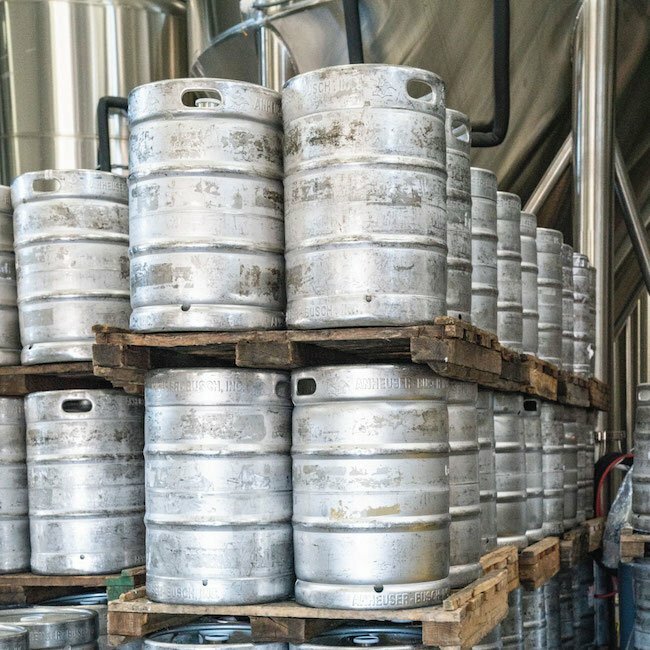 Colorado has affectionately been called "the Napa Valley of Beer," so it's only appropriate that brewers learn the craft in the cradle of it all, and Regis University agrees. That's why their 12-month long course not only teaches you the biological sciences behind beer production, you'll get a crash course in the accounting, marketing, and financial components that give you a unique flavor when you're crafting a future in beer. We've also been told that students get to work with partnering breweries to gain some real-world experience and perspective on things. Of course, that's just the head. For the full brew, RSVP for 'Craft Your Future' here. Do you love beer? What are some of your favorite Colorado craft brews? Let us know in the comments! Hungry & thirsty? Did you hear about our pizza and beer pairings?